Want to try something au naturel? 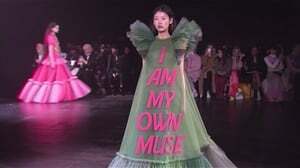 Well, then this is perfect for you! 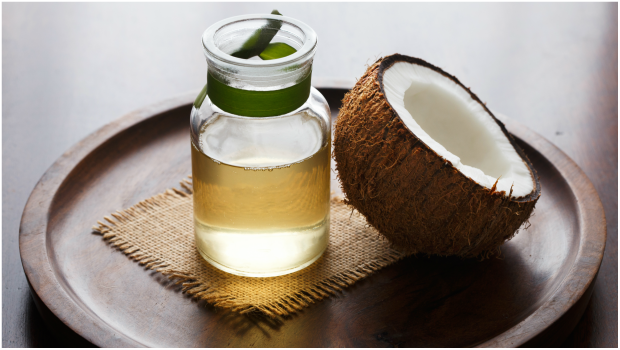 Coconut oil isn’t just there to make your body and hair smell good. Because of its high fatty acid content and antibacterial properties, the oil can be used as a moisturiser, makeup remover and so much more. Make your own homemade deodorant by mixing coconut oil with shea butter, baking soda and arrowroot – an organic powder – and apply the mixture to the areas you sweat the most, reports Seventeen. Whether you don’t have makeup remover or you’re trying to cut back on your beauty regime budget, this hack will definitely come to your rescue. According to Brown Girls Magazine, all you have to do is pour some coconut oil on a cotton pad and wipe off all the pesky eyeshadow and mascara. If your hair is constantly knotty then Teen Vogue recommends you run a pea sized amount of oil between your fingers to warm it up and gently apply it to your roots to smooth your hair in place. Tip: If you have split ends add some oil to it and voila – you’ll have healthier-looking ends. Stuck with dry and cracked lips? Then this little mixture will definitely help! According to Live Strong, all you have to do is mix coconut oil with a bit of sea salt, dab the mixture on your lips and scrub gently with your fingers in a circular motion for about a minute. After rinsing the concoction off, your lips should be soft and plump. If your skin ends up dry and ashy after shaving, then this hack will come in handy. Hello Glow suggests you pour some coconut oil onto your legs – or any other area you want to shave – as a substitute for shaving cream. You’ll end up with shinier and healthier looking legs.